Landscape Management - Northwest Management, Inc.
MONTANA FOREST LEGACY PROJECT – Through a series of land acquisitions over three years (2008-2010) The Nature Conservancy and The Trust for Public Land purchased 310,000 acres of forest land in western Montana from Plum Creek Timber Company (Plum Creek). 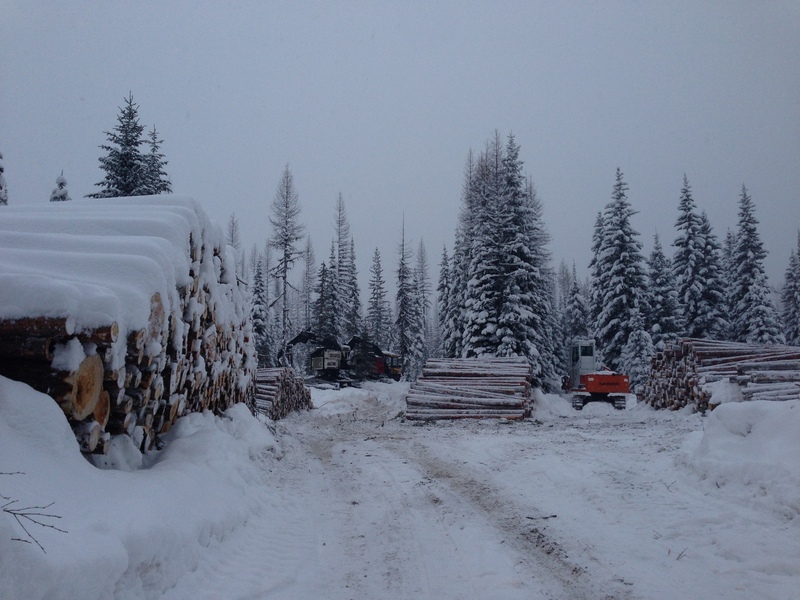 A Fiber Supply Agreement between The Nature Conservancy and Plum Creek required forest certification through the Sustainable Forestry Initiative (SFI) program and a supply of timber to Plum Creek’s mills for a period of 10 years following the land exchange. 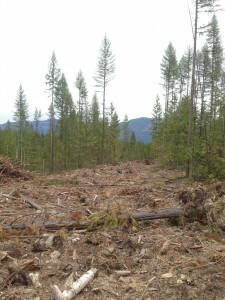 Northwest Management, Inc. was contracted by The Nature Conservancy in 2008 to plan and administer timber harvesting activities under the Fiber Supply Agreement and to develop a sustainable forest management program that would achieve certification under the SFI program standards. 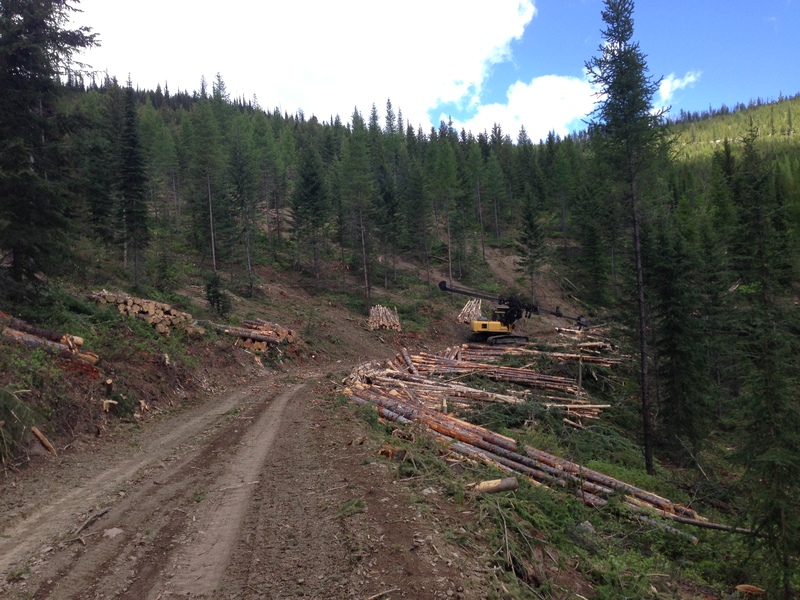 Our professional forestry staff work collaboratively with The Nature Conservancy scientists and land managers to ensure forest practices and land stewardship are completed to the highest professional standards. 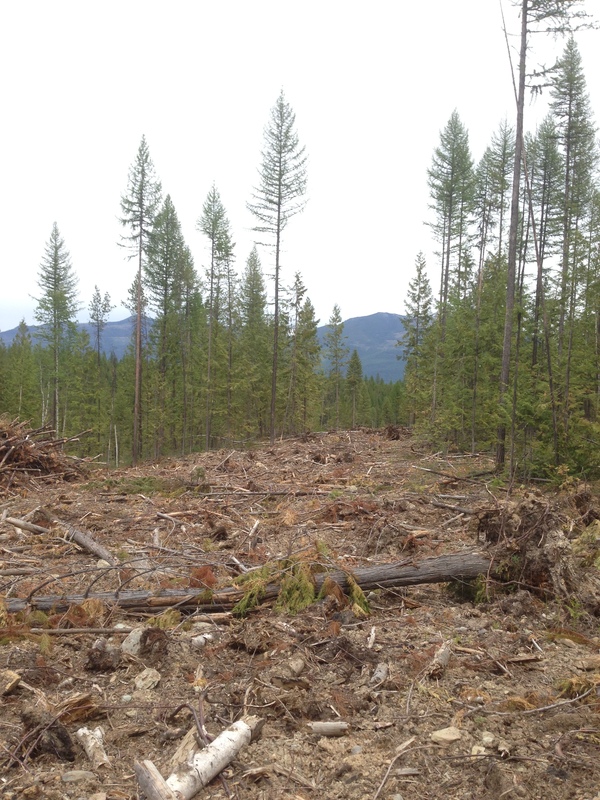 Project Purpose – Develop a forest certification management program to meet the requirements of the Sustainable Forestry Initiative (SFI) standards, while aiding our client in fulfilling the conditions of a timberland sale Fiber Supply agreement with sustainable forest practices. 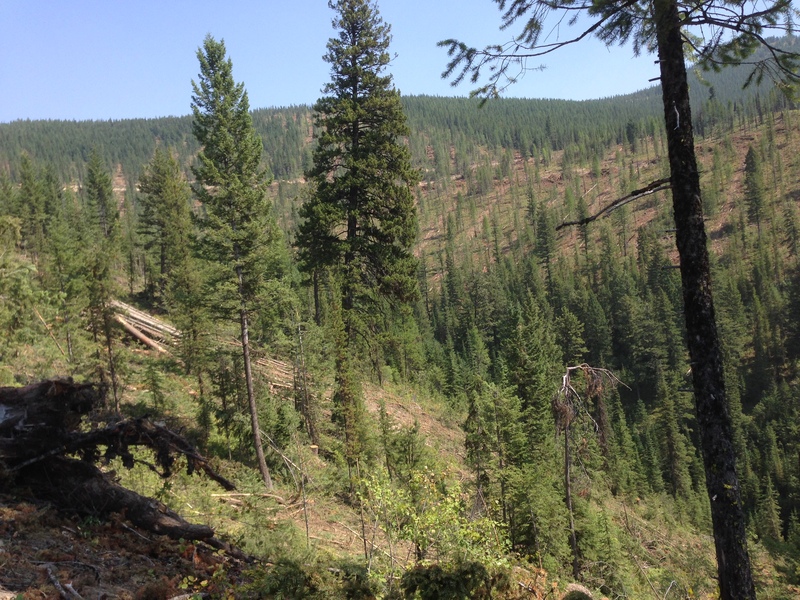 Timber harvest and management followed the certification of TNC lands under the Nationally recognized Sustainable Forestry Initiative (SFI) standard. 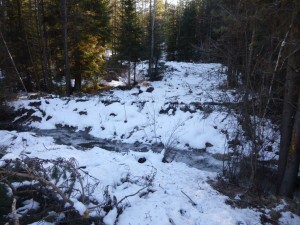 Harvest practices were completed during low-impact times of the year. 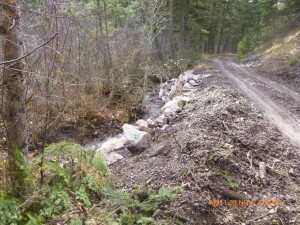 Road surface protection and erosion control following harvest operations. Stream bank and road grade stabilization following harvest operations. 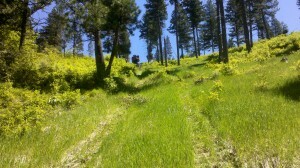 Forest roads and skid trails following harvest operations. 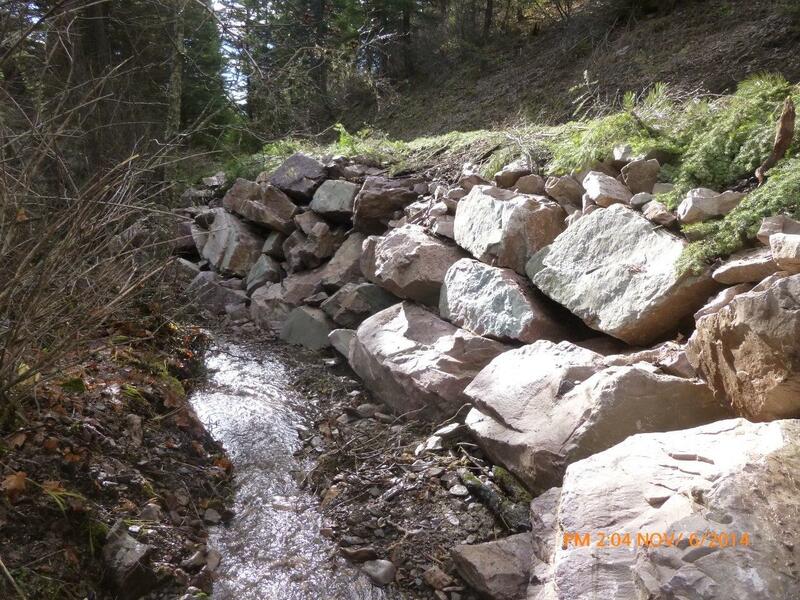 Northwest Management Inc provides balanced solutions, technical staffing, and professional services to meet the management challenges facing today’s natural systems. We value the high-level results gained through collaboration and believe sustainable solutions are achieved only through effectively balancing environmental, social, and economic values. Northwest Management Inc has more than 30 years of field experience throughout the western U.S., a well-established team of resource professionals, and cutting-edge technology that we provide for every project.